So it seems the spring/summer 2016 collection, presented in Paris last month, will be the last Raf Simons designs for French fashion house Dior. After three and a half years as artistic director, Simons is leaving the role and we must confess we didn’t see this one coming. The news was confirmed a few days ago in a statement by Dior’s CEO Sidney Toledano, when he also thanked the Belgian designer “very warmly” for his “exceptional contribution to the house”. Before taking on the role at Dior, Simons was a menswear designer and creative director at Jil Sander, a modern and minimalistic label. Many were diffident when he was appointed at such a well-established and traditional luxury brand as Dior, but Simons soon convinced everybody. He has been able to bring a breeze of change and modernism to the label, while respecting some of the codes that were more sacred to the house, like the iconic silhouette, its femininity and extravagance. The reasons why the designer is leaving are said to be totally personal. “It is after careful and long consideration that I have decided to leave my position as creative director of Christian Dior,” Simons said. “It is a decision based entirely on my desire to focus on other interests in my life, including my own brand, and the passions that drive me outside of my work. 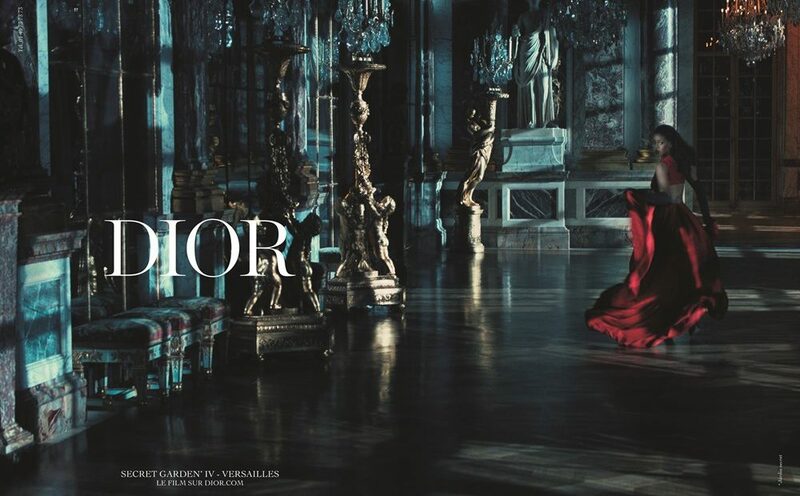 Christian Dior is an extraordinary company, and it has been an immense privilege to be allowed to write a few pages of this magnificent book”. Now that one of the most prestigious jobs in fashion is vacant, rumours on who is going to be Simons’ successor have begun to flow. Nothing certain has been revealed yet but it seems Riccardo Tisci and Phoebe Philo are favorites, even though last minute news that Alber Elbaz is leaving Lanvin after 14 years of tenure opens the road to new possibilities.